Nagpur bench of the Bombay High Court has refused to quash an FIR against rapper Honey Singh. The bench Justice BR Gavai and Justice Indira K Jain refused to quash an FIR filed against Singh by one Anand Pal Singh Jabbar for “obscene and vulgar songs” uploaded online. According this Deccan Chronicle report, Singh appeared before the Pachpaoli Police Station in March 2015 after being directed by the Nagpur bench. Jabbal, a city businessman, had filed a case before the Judicial Magistrate First Class after his FIR against Honey Singh was not taken seriously. 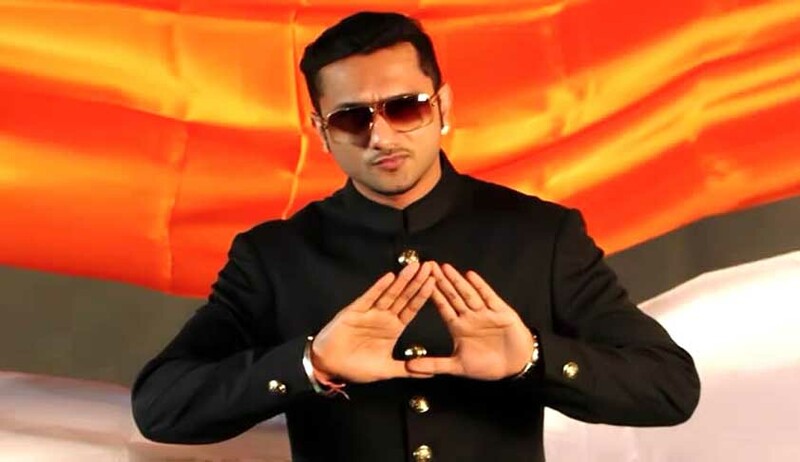 Honey Singh was booked for offences under Sections 292, 293 of the IPC and Sections 67 and 67A of the IT (Amendment) Act, 2008 by Pachpaoli police. Atul Pande appeared for the applicant Honey Singh in the matter, while TA Mirza was the Assistant public Prosecutor appearing in the case.